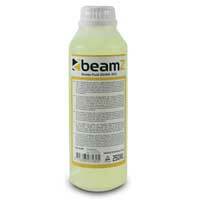 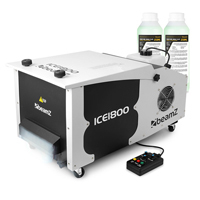 Introducing this fantastic package containing one Beamz ICE1800 Low Fog Machine as well as two 250ml bottles of smoke fluid. This high end 1800W DMX compatible atmospheric effects bundle is simply ideal for those looking to achieve a dry ice effect at half the cost. 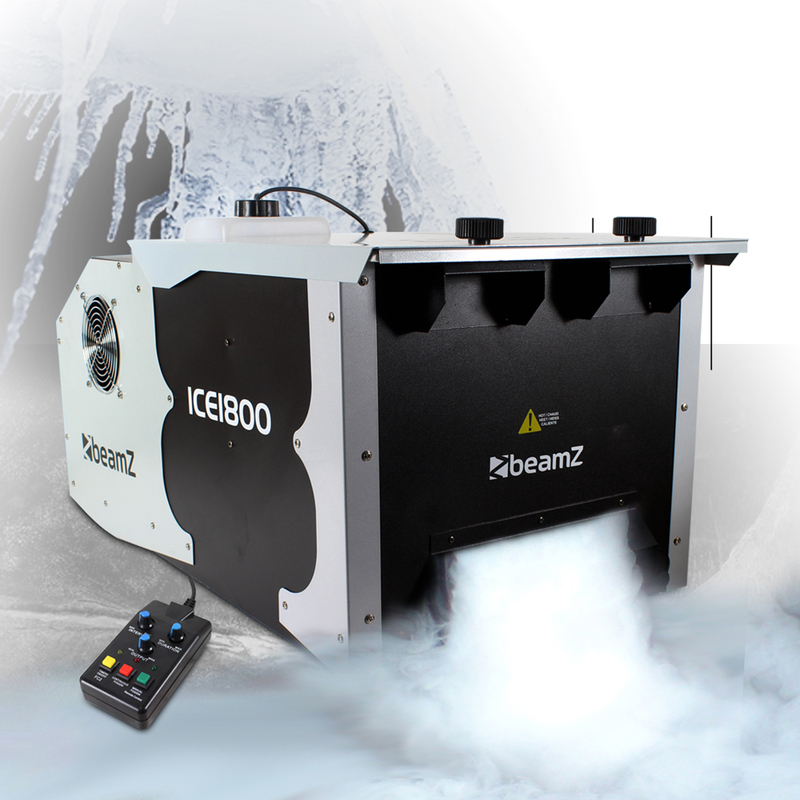 This professional machine covers the floor with a swirl of fog, creating a spooky, chilling graveyard effect. Perfect for Halloween Parties, Discos and similar events & also great for DJ's looking to add alternative effects to their rig.